Playing tug with your dog provides a great outlet for extra energy, strengthens your bond with them,builds confidence, teaches self control, helps them understand when it's the right time to 'rough house' and improves your relationship. Our range of tug toys only come from the best suppliers. Jax & Bones is an eco-friendly company specializing in luxury dog bedding and adorable and durable dog toys and accessories. 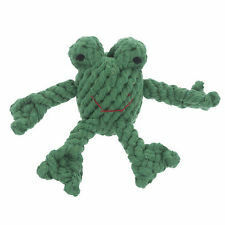 All Jax & Bones toys are dyed using eco-friendly vegetable dyes and the rope toys are all hand tied. Jax & Bones creates beautiful and durable product with as little paw-print as possible. Jolly Pets creates great dog toys including the Jolly Tug Flat Head. Designed for dogs who like to shake, toss, tug and squeak their toys. Playtime with your pup becomes less messy with this stuffing-free dog toy, and built-in squeakers that make dogs want to bite the toy and flop it around. 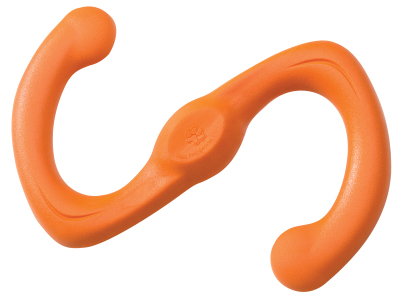 Kong's tug toys are made with the same attention to care and durability as the rest of their range of dog toys. Tough and fun to play with they have kept dogs happy for years. 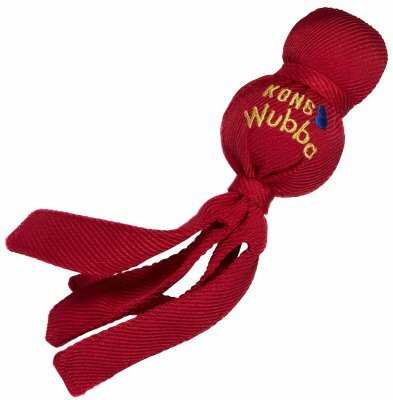 Try a Wubba - throw it, tug it, roll it....whatever your dog likes most. Tangle tugs are handmade from quality fleece, synthetic fur and leather. 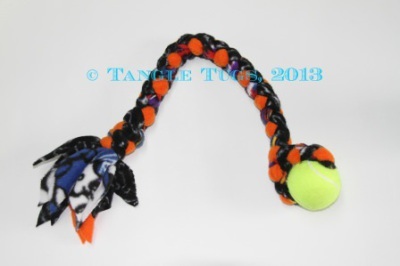 Tangle Tugs put great care in designing their toys, from picking quality materials, matching vibrant colours and finding the best methods of braiding and knotting their toys to produce a strong, durable and safe toy for your dog. Fleece tugs are safe for both you and your dog; the elasticity of the material puts much less strain on your bodies during intense tugging sessions. 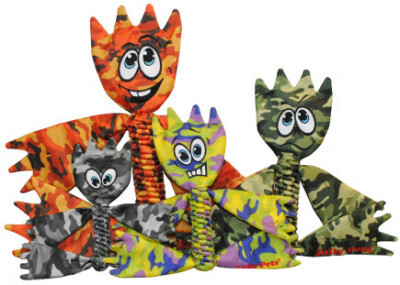 West Paw provides a range of durable, fun and safe dog toys. West Paw Design's iconic and extremely durable Zogoflex dog toys, as well as their hand-crafted plush toys and beds, are loved by pets (and people) around the world. 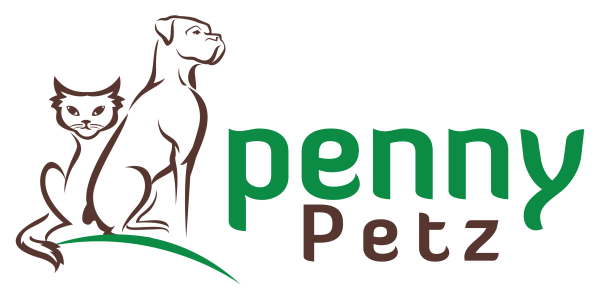 West Paw is also part of the Pet Industry Sustainability Coalition which is committed to making environmentally sustainable pet toys.